Veil makes trading faster and cheaper. Ethereum transactions are slow, so we’ve used the 0x protocol to speed up trading and minimize the number of transactions you need to send. Veil order creation and cancellation happens off-chain, and Veil pays gas to persist trades to Ethereum. Veil helps you get paid faster. 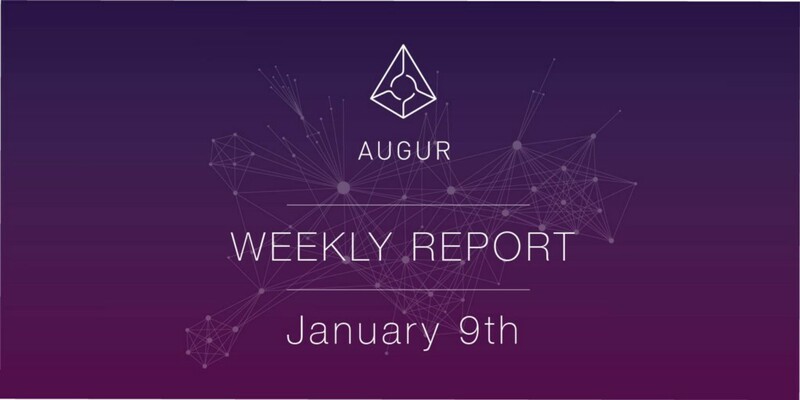 Augur’s decentralized oracle system ensures markets are resolved correctly, and it’s a necessary component of a trustless network. But the finalization process can take weeks to complete. Veil introduces a feature for supported markets we call instant settlement. That means you can redeem your Augur shares for ETH as soon as the market expires. Veil has high confidence that the markets will be reported on and settled correctly, so we let you sell your Augur shares to Veil immediately at the reported price rather than waiting for finalization in Augur. Instant settlement is optional, but the idea is to let you choose your own level of trustlessness.